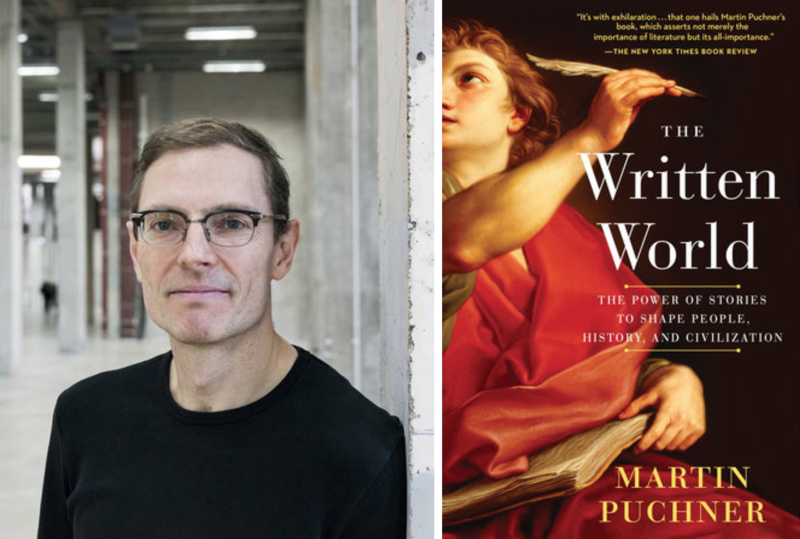 From Homer to Harry Potter, literary critic and philosopher Martin Puchner takes the reader on an epic journey through the history of literature, and so the history of humanity in The Written World, The Power of Stories to Shape People, History, and Civilization. This work is lively and accessible and Martin brings that energy to his conversation with Suzanne Lang. We take a deep dive into the vaults of Blue Note Records, the independent label that helped put artists like Thelonious Monk, Art Blakey and Jimmy Smith on the map. Flagbearer of trad jazz, bebop and the cool school, Blue Note is still at it after 79 years and has expanded its wheelhouse to include vocalists like Norah Jones, Ryan Adams and Van Morrison. 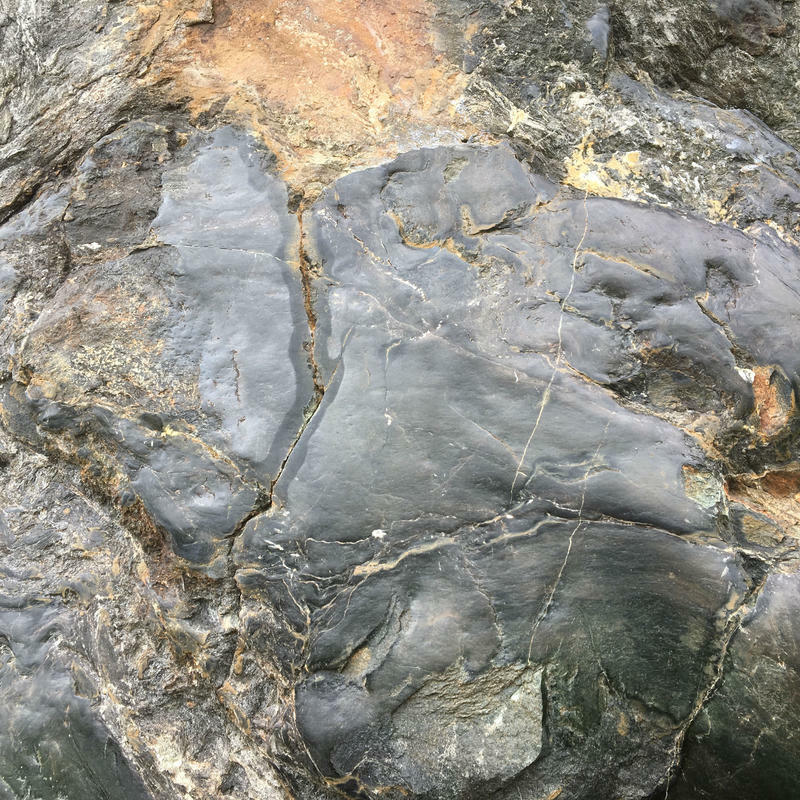 Smooth surface areas on some large rocks on the Sonoma Coast might be a remnant of prehistoric animals rubbing against them, but definitive evidence to justify the popular name given to these Mammoth Rocks” has been elusive. Since he began looking into this issue, the now-retired archeologist has found several other similarly polished rock surfaces not too far from his first discovery. And after a paper Parkman wrote about his explorations was published, he heard about still more such locations in other states. 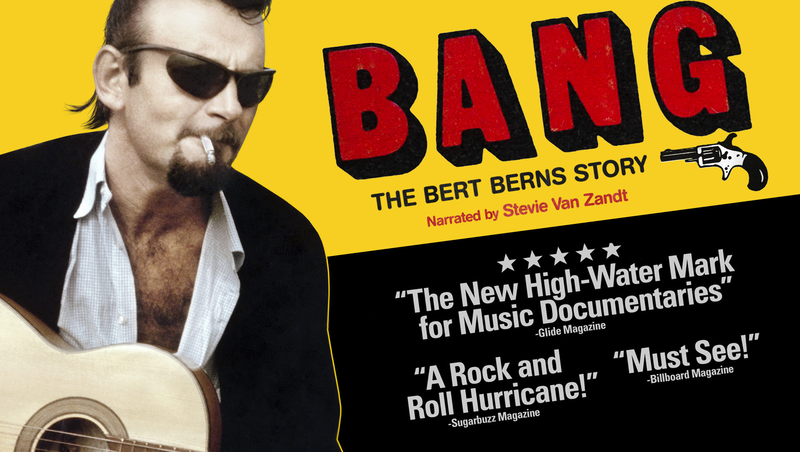 A new film biography of 1960s songwriter and record producer Bert Berns is out to raise awareness of his behind-the-scenes contributions to popular music. It’s named for the record label Berns launched and ran: Bang. Bert Berns drew a lot of attention within the record industry in New York during his short, intense career. He was already dead—in 1967, of a chronic heart condition, at age 38—when San Francisco music writer Joel Selvin began noticing Berns' body of work. Cannabis has been cultivated and used by humankind for centuries. Now the industry’s challenge is understanding and applying that history. 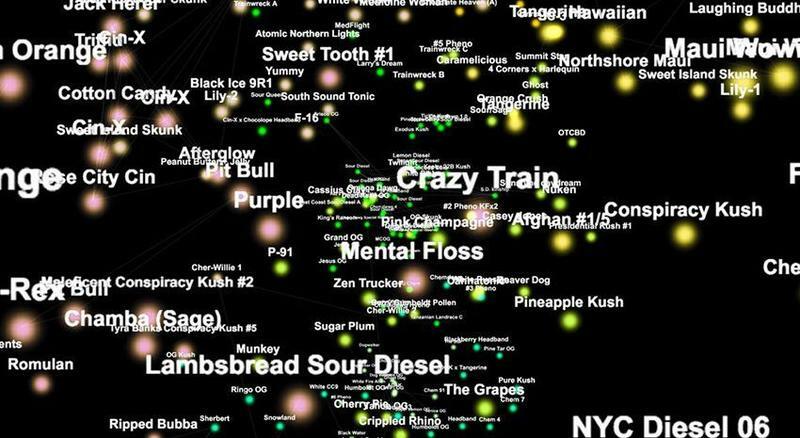 Cannabis arrived in North America from at least two different directions, but how that evolved into the plants that grow here today is not yet clear, says Phylos Biosciences’ Mowgli Holmes. As his team has collected and analyzed samples from hundreds of cannabis plants and products, Holmes says one unexpected finding has emerged. 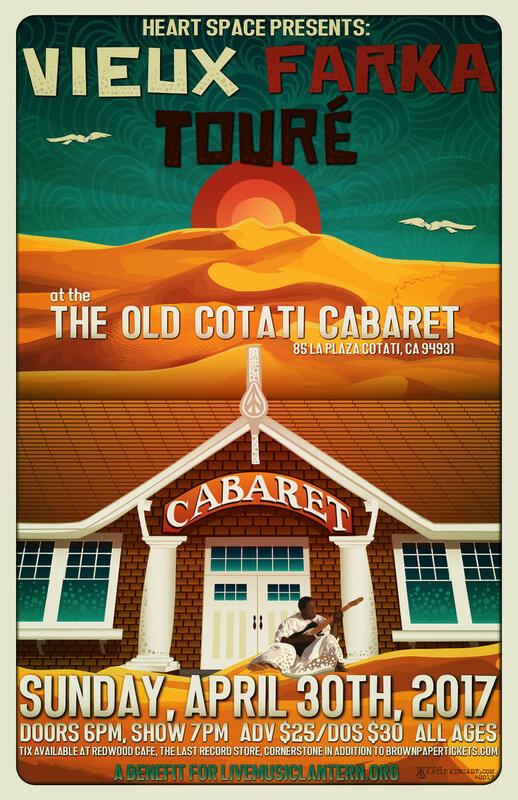 The old Cotati Cabaret had an enthusiastic fan base and a colorful history—one that ended rather abruptly in 1990. But this weekend, for one brief evening, the venue will open its doors once more. The concert Sunday evening (details here) is a benefit for Live Music Lantern, a three year-old non-profit run by Elijah and Kaya Barntsen. he explains their dual purpose is all about expanding opportunities for people to hear live music. Hops were once a major agricultural product in Sonoma County. Now they’re starting to come back, but mostly as a specialty crop for the craft beer market. 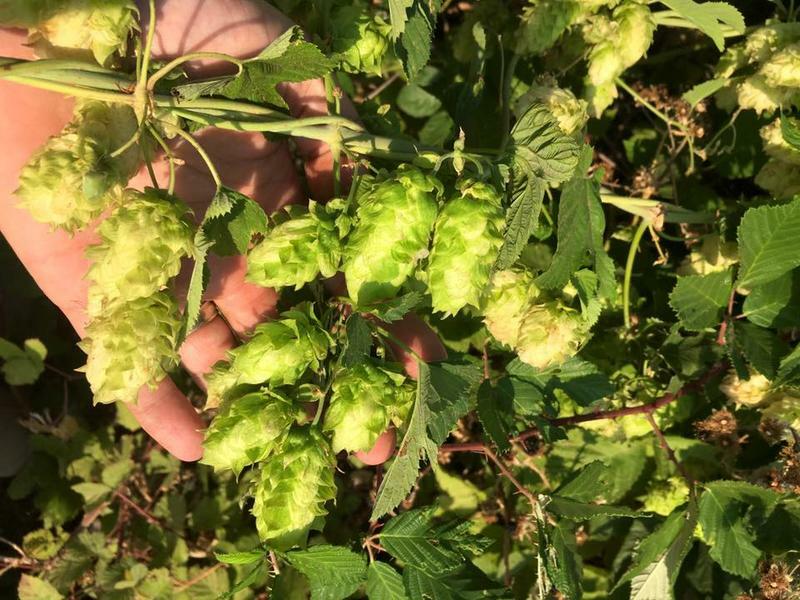 It's not hard to get started growing hops, says Mike Stevenson of the NorCal Hop Growers Alliance. And its even easier to keep them going once the field has been established. Making beer is by far the primary use for hops. But not, says Stevenson, the only one. 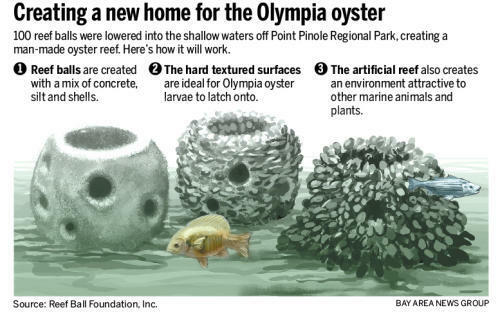 Once prolific in San Francisco Bay, but now scarce, Olympia oysters are getting some human help in building new reefs—and helping their benefactors, too. Linda Hutner, Executive Director of The Wild Oyster Project in San Francisco, says this area is following in the footsteps of other like-minded efforts elsewhere. Historian Kevin Starr, known for his 8-volume chronicle of the state of California, died last weekend. One of his last books was a short but comprehensive history of the Golden Gate Bridge, which he discussed in this archival North Bay Report from the summer of 2010. As a native San Franciscan, Kevin Starr spent most of his life within sight of the Golden Gate Bridge, and saw it from just about every possible perspective, even from below while swimming beneath the span. But there is one vantage point he never tried. 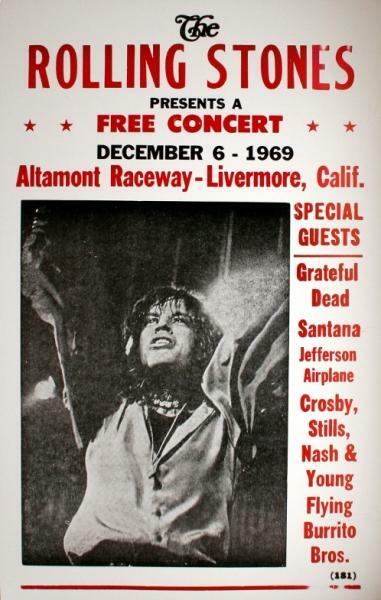 The Rolling Stones’ infamous 1969 free concert at the Altamont speedway has become mythologized as “the end of the 60s,” a symbolic counterweight to the romanticized images of peace, love and Woodstock. 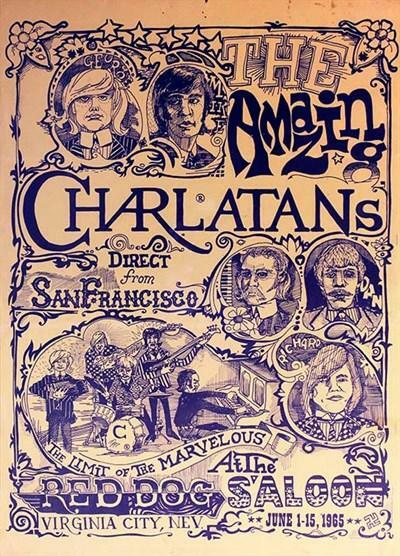 But a detailed new book from veteran San Francisco music writer Joel Selvin shows that the full story of the event is much more complicated. As the 50th anniversary of San Francisco's “Summer of Love” approaches, a new exhibit at the Sonoma County Museum examines that how era played out in the North Bay. 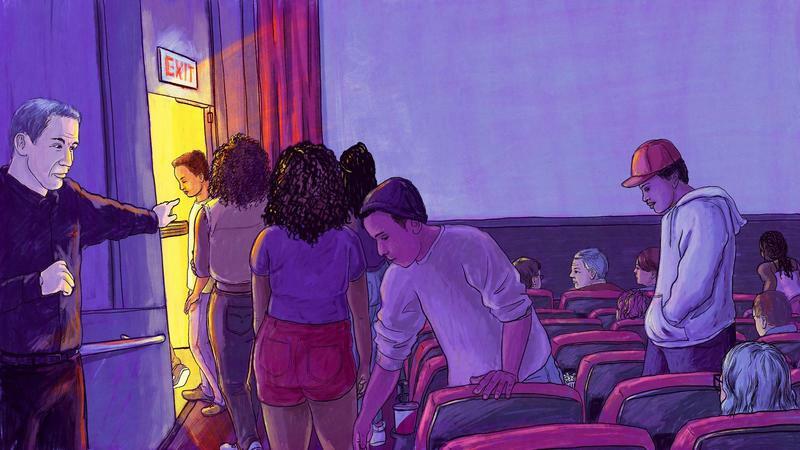 The North Bay was a low-key, out-of-town "incubator" for musicians from the San Francisco scene, observes Eric Stanley, curator for the History Museum of Sonoma County. 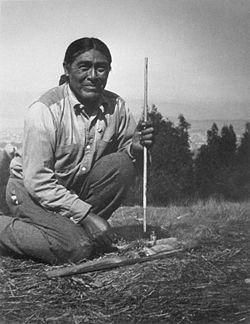 Ishi, the so-called “Last Yahi” may be the most famous Indian in California history. But much of what has been taught about him over the past century has turned out to be wrong. 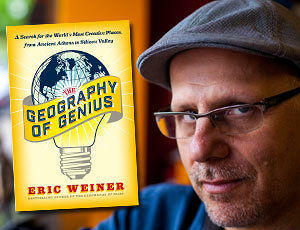 Eighty-five years in 400 pages—with plenty of pictures included. That’s what entrepreneur, philanthropist and music lover Don Green has packed into his newly published memoir. 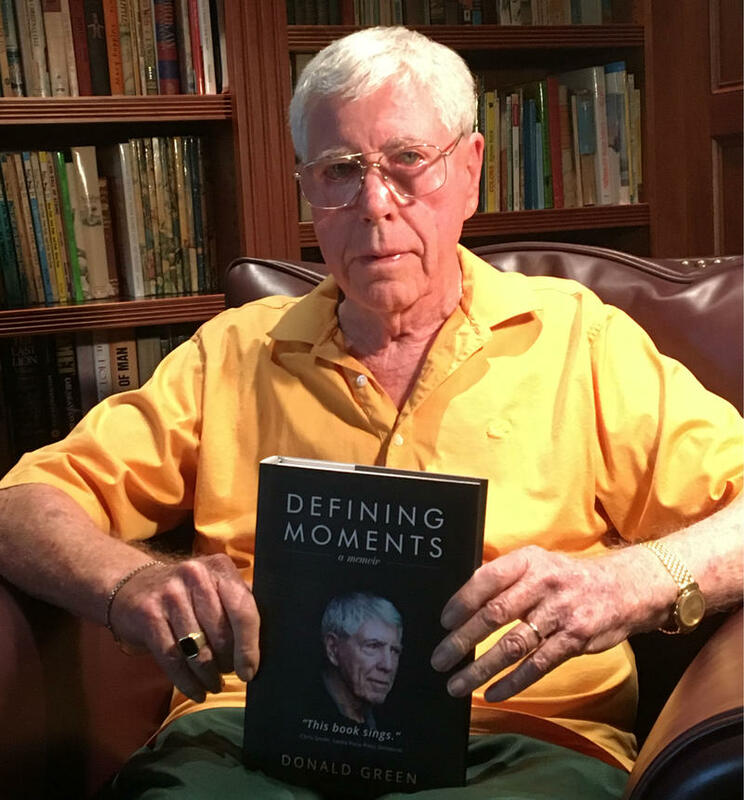 When Don Green elected to leave his position with the General post Office in London and venture into the business world, many of his then-associates were shocked, he recalls. But it was a pivotal and life-changing decision. 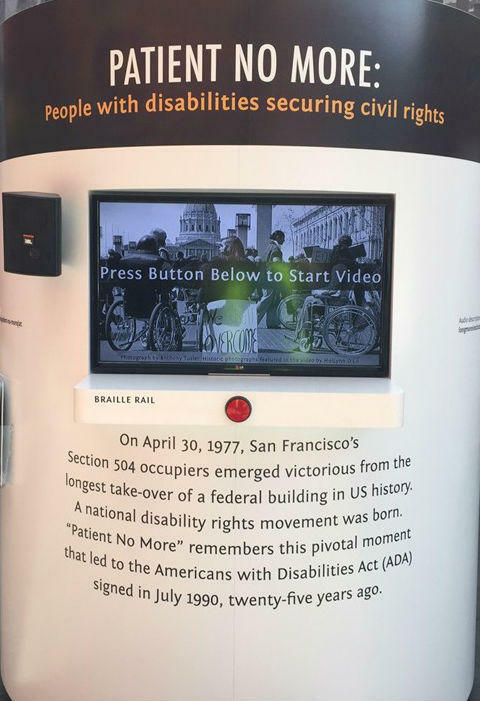 Almost 40 years ago, an unprecedented sit in at the Federal Building in San Francisco helped launch the nationwide disability rights movement. A special exhibit coming to SRJC details that historic turning point. The mid-70s were a time when political activism was gaining momentum among people with disabilities, recalls Stan Kosloski, driven in large part by a change in the way they viewed themselves. 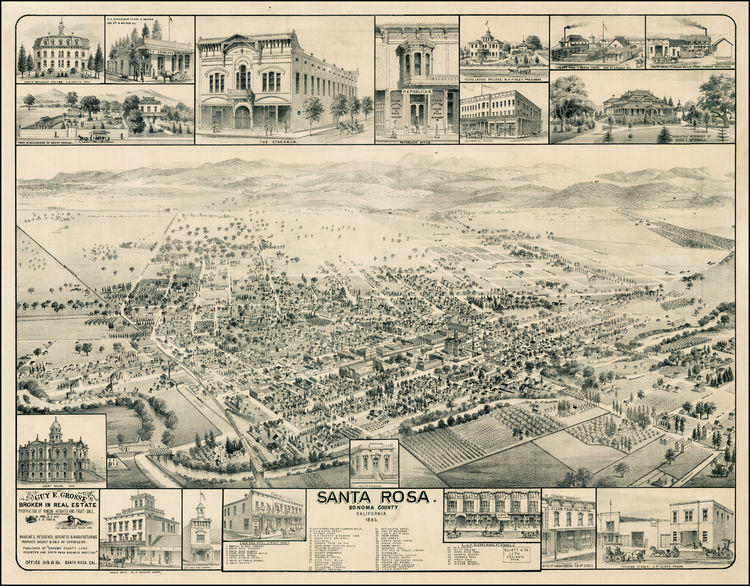 A well-known quote from Luther Burbank provides the title for “Santa Rosa: The Chosen Spot of all the Earth.” And most of the rest of the concise new video history of the city is locally sourced as well. 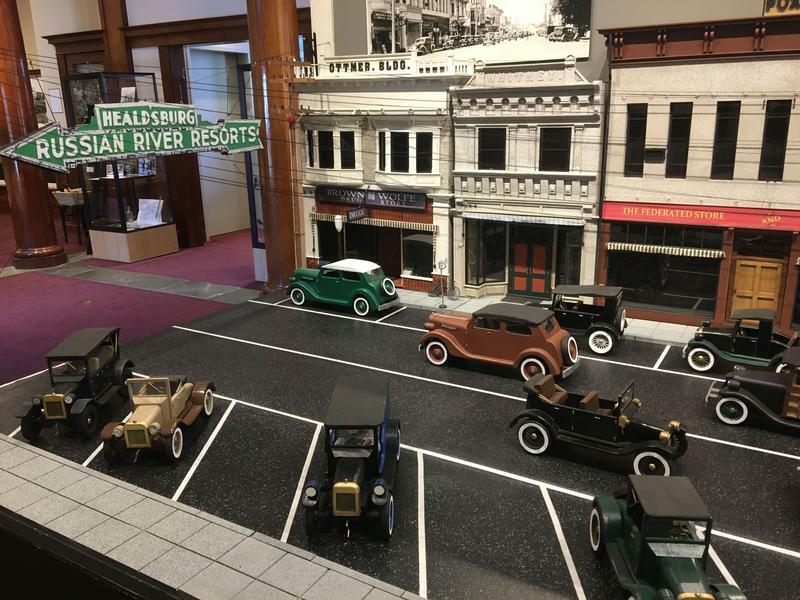 The process of making this film has also had a ripple effect benefiting the local history collections for area libraries and museums, explains Don Silverek. 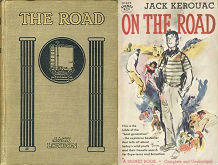 Jack Kerouac’s On The Road had a literary antecedent written by another Jack 50 years earlier, The Road by Jack London. London scholar Jonah Raskin discussed the similarities in themes and in the two authors’ lives with Bruce Robinson back in September 2007, in this story from the North Bay Report archives. 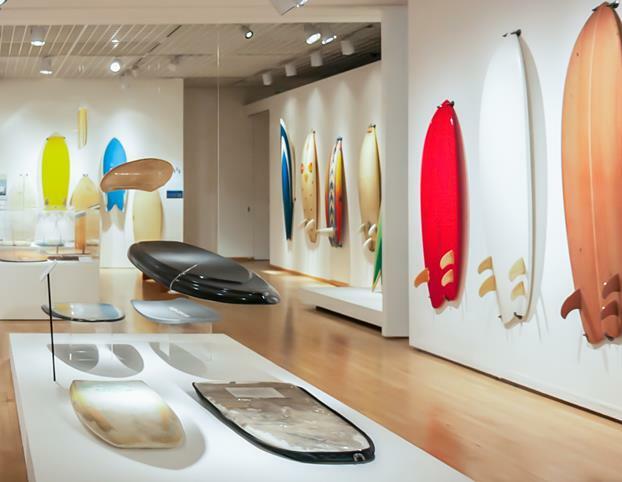 Surfboards---from rough-hewn slabs of wood to carefully shaped pieces of fiberglass, and from Hawaii to Africa—are all on display in Sonoma this summer. Every surfboard in the exhibit has a story behind it—including the one that curator Richard Henvin is holding in the photograph at the right. Included in the Surf Craft show are rare boards designed by the early and influential board-maker Bob Simmons. When the end of the ice age brought climate change to northern California, thousands of years ago, the indigenous tribes here adjusted through changes in their diet, lifestyle and social structure. One of the most effective tools for that native peoples in Northern California used for managing the environment was fire, explains researcher Benjamin Benson. They’re back! 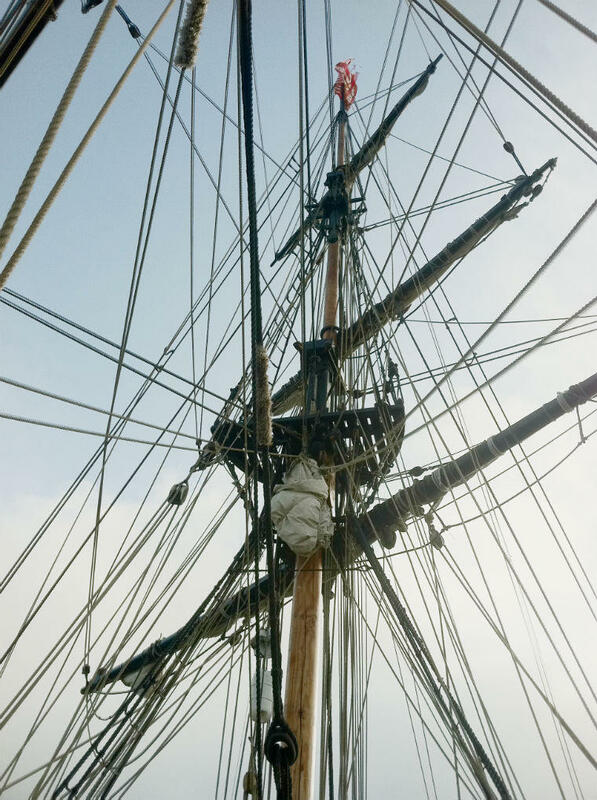 After a four-year absence, a pair of tall-masted wooden sailing ships will sail back into Bodega Bay Wednesday for a 5-day stay, offering public tours and excursions. 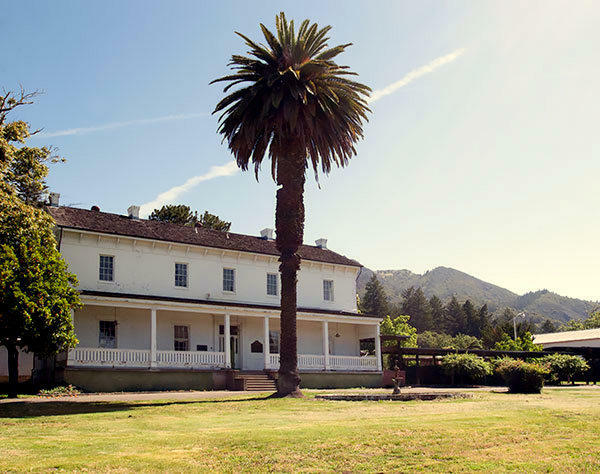 The past year has been a tough one for Marin County’s History Museum. Ongoing financial troubles and declining public trust led the historic institution to close its doors last year. 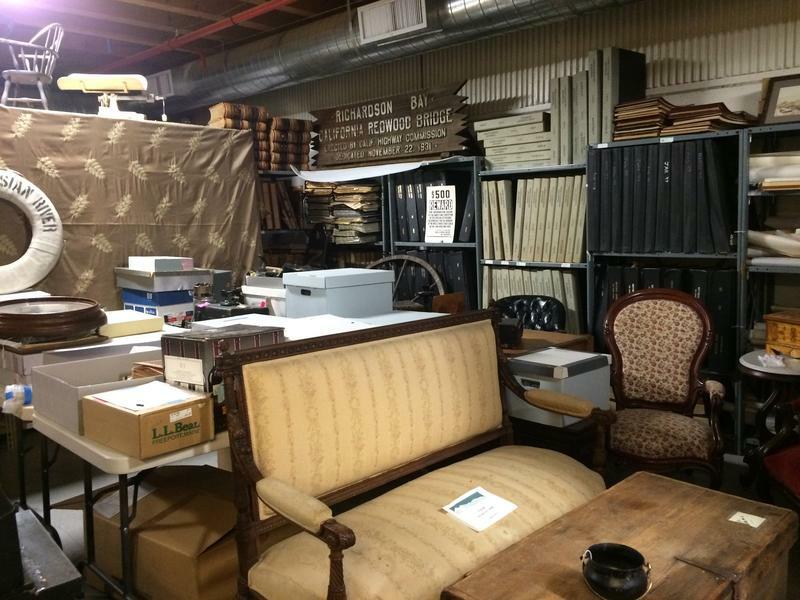 But KRCB’s Tiffany Camhi reports the museum is looking to re-open this year...with an infusion of donated money and new leadership. As director of the CIA during the early Cold War years, Allen Dulles was at the center of some of the most consequential moments in American History. 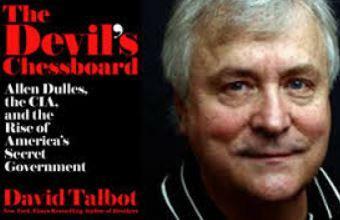 And, writer David Talbot argues, our nation is the worse for that. The core conflicts between Dulles and Kennedy—which have echoed along partisan lines down through the decades since—have their roots, David Talbot says, in two radically different world views. Inspiration is where you find it. For Robin Eschner, most recently, it was in the deep snow and cross-cultural history of far northern Minnesota. Eschner's extended song cycle isn't just written for a multitude of singers; the music also represents a host of voices from pre-history to the present. Funky Fridays, a popular series of fundraising concerts in the Sonoma Valley has found a new home for the coming summer season, and it seems that everyone involved couldn’t be happier. The upcoming fourth season of Funky Friday concerts will feature these performers. The Running Fence, Sonoma County’s most iconic artwork, embodied some curious contradictions. 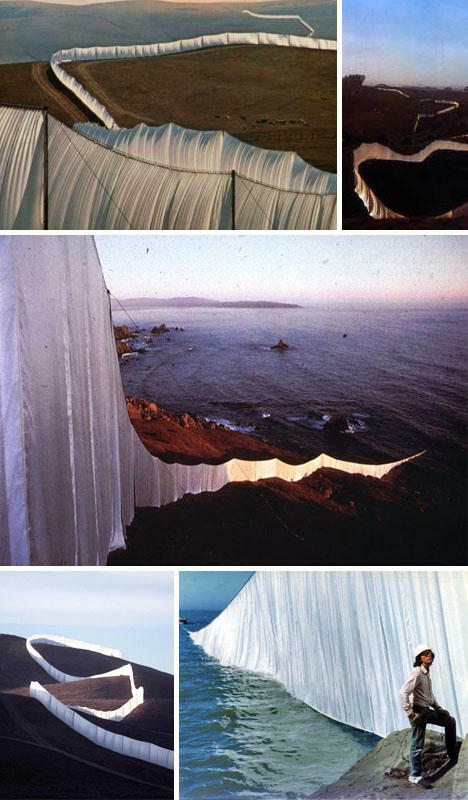 It was public art created without public funds, and took ten times longer to erect that it actually stood. Yet despite—or perhaps because of that short physical existence, it lives on vividly, in both artifacts and memory. While the Running Fence was striking and unusual, SSU Art History professor Michael Schwager says it can also be seen as part of the Earth Art movement that began in the mid-20th Century. It is Women’s History Month again, as it has been every March since 1988. But the roots of that national observation reach back even further, to 1977, when they first sprouted here in Sonoma County. The Project also got some extra love from Congressman Mike Thompson this week, along with some local honorees. Congratulations to all. The Black Panthers may have been the most polarizing political movement in 1960s America. Current Santa Rosa resident Elbert “Big Man” Howard was one of their founding members, and recounts some of the group’s early history in today’s report. 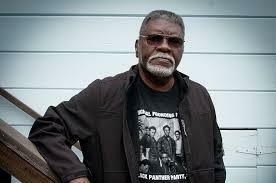 Big Man Howard is also interviewed in the recent documentary film, The Black Panthers: Vanguard of The Revolution (see the trailer below). He’ll be on hand to answer questions following a free public screening of the film at the Rialto Cinemas in Sebastopol, Monday night at 7 pm. 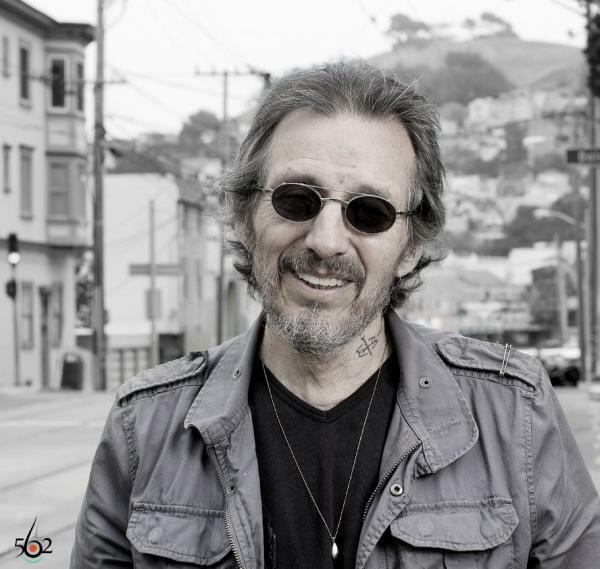 John Trudell, who died Tuesday, was a poet, a soldier, a musician, and an outspoken activist for Native American issues. He spoke with KRCB during a North Bay visit several years ago, and today we revisit that archival North Bay Report. Eloquent, impassioned and powerful, Trudell's words were his greatest strength, even in his music vidoes. See two examples below.